This moving montage captures the essence of the 2017 edition of one of the world’s most respected and revered offshore races: the Rolex Sydney Hobart. The spectacular footage covers the highlights of the 628-nautical-mile course, from the start out of Sydney Harbour to the setting of a new race record of 1 day, 9 hours, 15 minutes and 24 seconds by Jim Cooney and his all-star crew on LDV Comanche, whose accomplishments earned them the J.H. 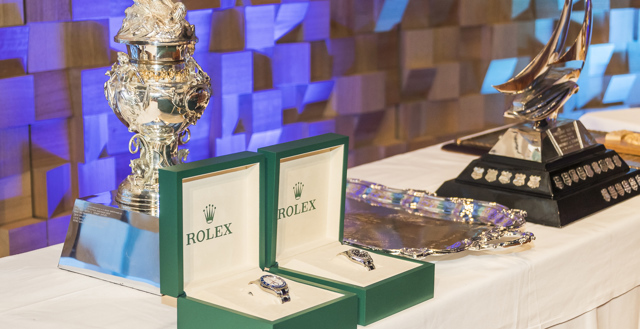 Illingworth Trophy and a Rolex Timepiece. 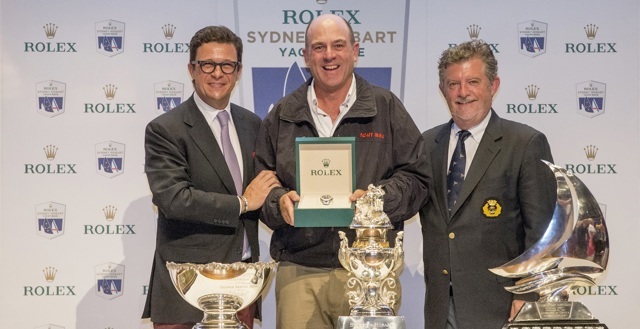 The Rolex Sydney Hobart Yacht Race 2017 came to an end on December 31 at the Grand Chancellor Hotel in Hobart, where the Official Prize Giving took place. The Rolex Sydney Hobart Yacht Race 2017 was captured on film as part of Rolex's Spirit of Yachting series. Watch the full 26 minute episode here. The Rolex Spirit of Yachting film featuring the 73rd Rolex Sydney Hobart Yacht Race is coming soon to the Rolex YouTube Yachting Channel. 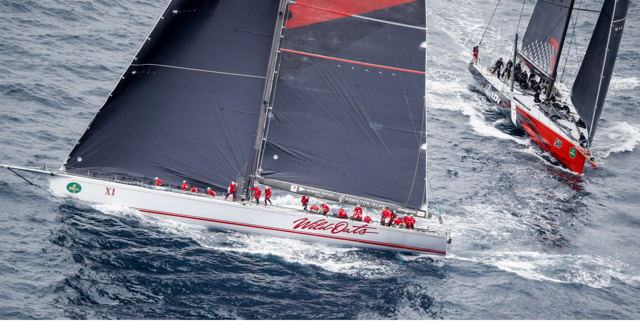 This 25-minute documentary will cover the highlights and memorable moments of the 628-nautical-mile offshore race from Sydney to Hobart. Witness this record-breaking event from behind the scenes, with exclusive footage of the yachts in action and interviews with the key players.